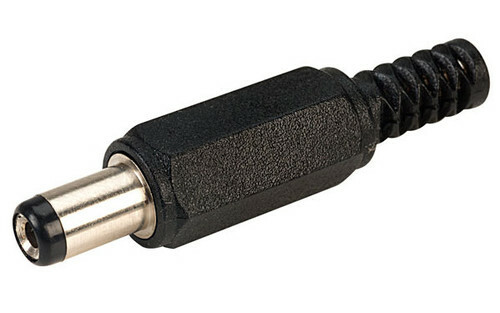 A chassis mount DC 5.5mm/2.1mm socket. 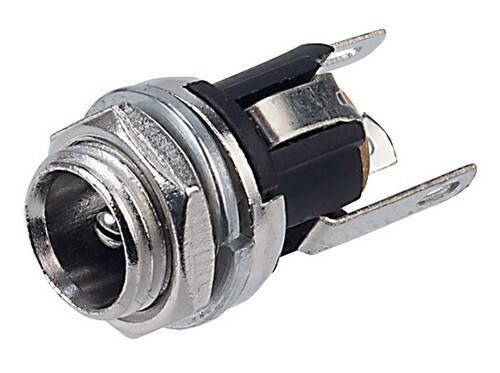 A chassis mount DC 5.5mm/2.1mm plug with a 10mm shaft. 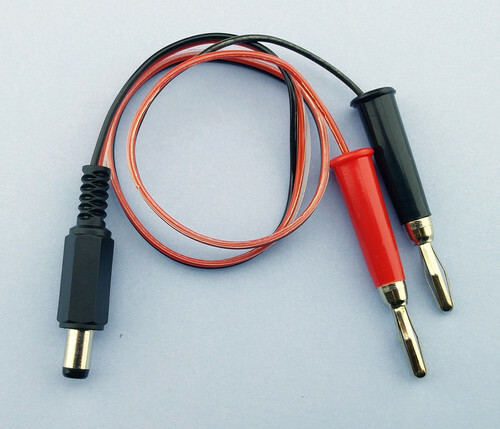 A 300mm long DC charge lead, 5.5mm/2.1mm plug at one end and 2 x 4mm plugs at the other end to connect into a charger.